At the game show PAX East, Alienware announced their updated 17-inch gaming laptop with cutting edge hardware and software. 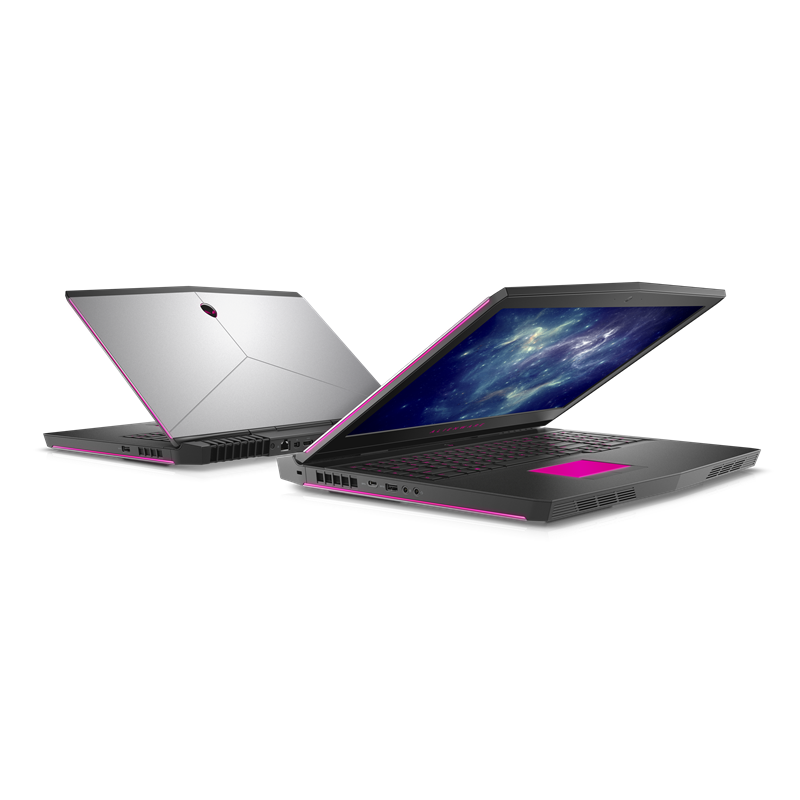 The 2018 Alienware 17 will retain industry-leading features, including integrated Tobii eye tracking technology, while refreshing other components to increase system performance and improve user experience. 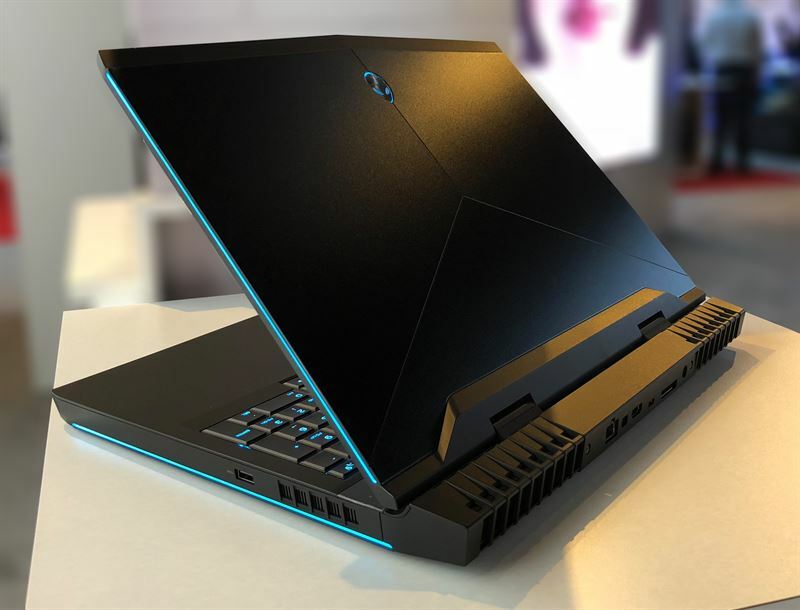 Tobii and Alienware lead the way introducing eye tracking for the award-winning Alienware 17 gaming laptop in late 2016. Today, over 100 gaming titles include eye-tracking support, including many top-tier titles like Ubisoft’s latest smash hit Far Cry 5. Recently, the companies have collaborated closely to bring the benefits of eye tracking to a wide range of gamers, pro teams, and esports audiences. In January 2018, the finals of the Eleague Major for CS:GO broke the record for the most concurrent viewers of a single Twitch stream with over 1,130,000 viewers. During the stream, Eleague used technology from Alienware and Tobii to give viewers insight into the minds of professional gamers, showing incredible reaction times and top-level tactics. In March of 2018, leading professional esports organization Team Liquid shared that they have added Tobii eye tracking hardware and software to their new Alienware Training Facility, upping the standards for esports training. Read more about how professional teams, broadcasters, and leagues are using eye tracking here. Tobii is the global leader in eye tracking. Our vision is a world where all technology works in harmony with natural human behavior. Tobii operates through three business units: Tobii Dynavox makes specially designed computers that are controlled by eye movement or touch screens for use by people with special needs due to spinal cord injuries, CP, ALS or other medical conditions. Tobii Pro develops and sells eye-tracking equipment and services used today by more than 3,000 companies and 2,000 research institutions, including all of the world’s 50 highest ranked universities. Tobii Tech further develops Tobii’s technology for new volume markets, such as computer games, personal computers, virtual reality and smartphones. Tobii is headquartered in Sweden and is listed on Nasdaq Stockholm (TOBII). The group has over 900 employees. For more information, please visit www.tobii.com.